Given audio’s unique ability to reach more than 90% of adults, it makes sense that Nielsen’s Total Audience initiative is just as focused on audio as it is on TV and video. That means expanding our measurement to include different types of audio content, including on-demand and podcasts. And when it comes to audio consumption, you’d be hard pressed to find a more ravenous audience than podcast listeners. For advertisers, those listeners represent a major opportunity, particularly because of how dedicated podcast fans are to the medium. So what do we know about podcaster listeners and what’s the key to tapping into this passionate group of extreme audiophiles? 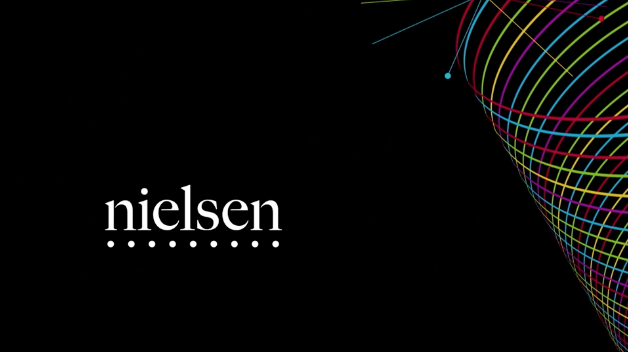 Tony Hereau, VP of Audience Insights at Nielsen, sat down with Pierre Bouvard, chief marketing officer at Westwood, at the recent Nielsen Audio Client Conference to find out. Thank you to folks at Nielsen for this informative dialogue. Click here to view the original Nielsen peice. This entry was posted in Advertising, General and tagged . Bookmark the permalink.